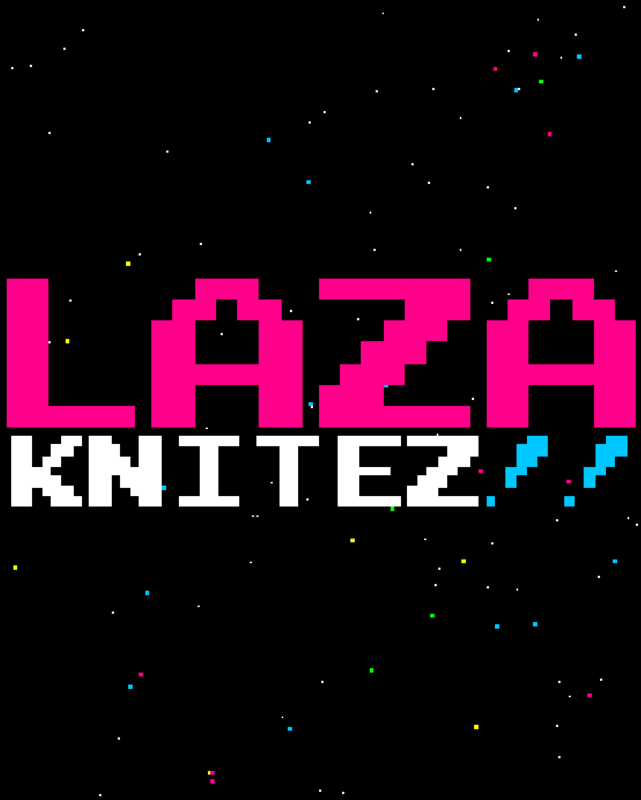 To promote LAZA KNITEZ!! and grow its popularity (top games), use the embed code provided on your homepage, blog, forums and elsewhere you desire. Or try our widget. INSPACE is a dynamic SHMUP from the era of 16-bit consoles, executed in modern 2d graphics.